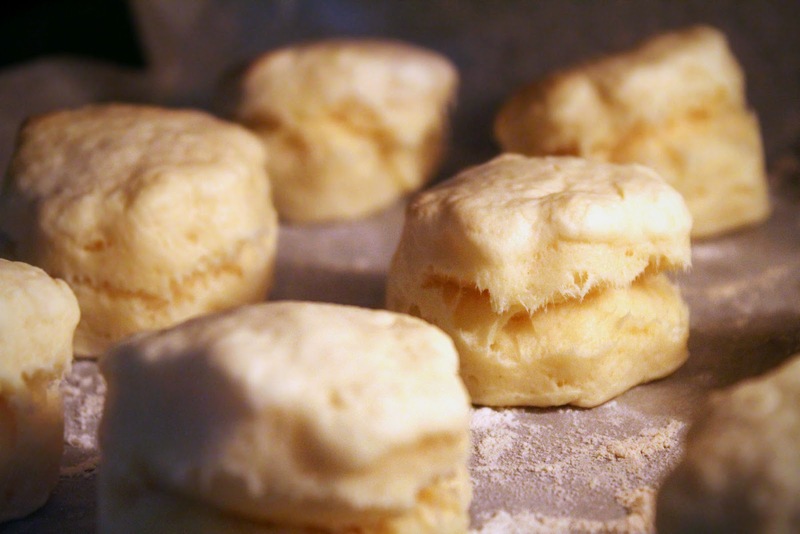 Here we come some cute mini scones. I found this recipe particularly easy and never fails me. Guessing this will become my weekly dose. 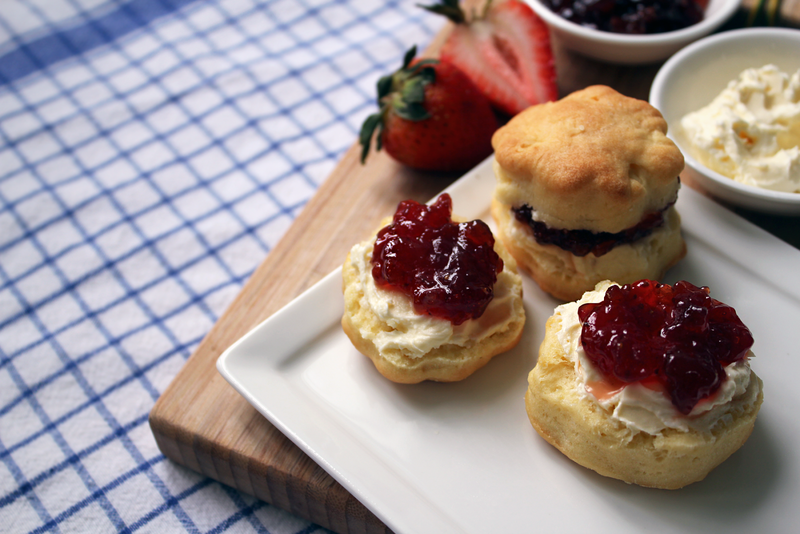 Enjoy the scones with your favourite toppings! I usually enjoy my scones with clotted cream and jam, accompanying with a cuppa Earl Grey would just be perfect!